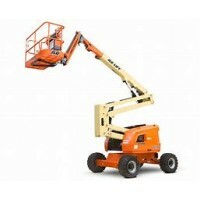 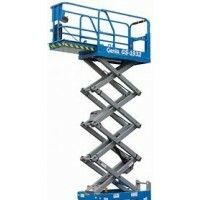 Complete hire understands the importance of working safely at heights. 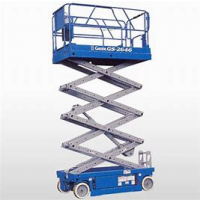 With our wide range of Access equipment including scissor lifts, boom lifts, man lifts, aerial platforms, cherry pickers and truck mounted EWP's we ensure you have the best equipment to get the job done safely and quickly. 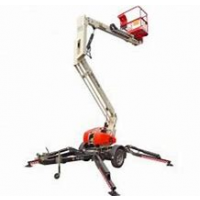 We offer short and long term hire with fast delivery across greater Sydney and surrounds including Badgerys Creek, St Marys, Ryde, Coogee, Frenchs Forest, Penrith, Mascot and Liverpool to name a few. 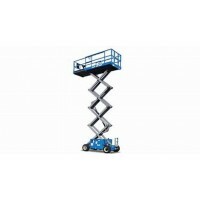 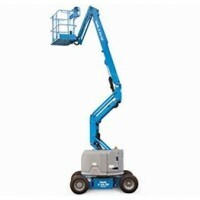 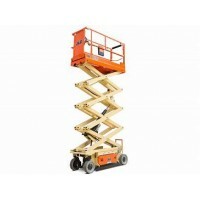 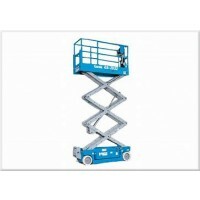 Complete Hire have all your access requirements covered. 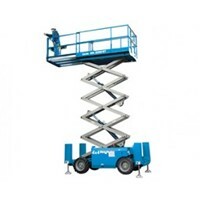 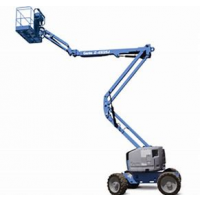 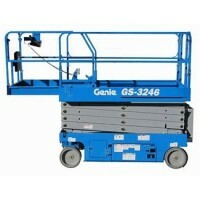 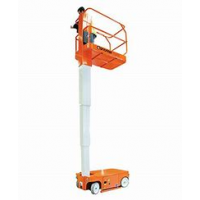 Man lifts, Electric Scissor lifts, Diesel Scissor lifts, rough terrain, towable cherry pickers, knuckle booms, boom lifts and telehandlers even push around units. 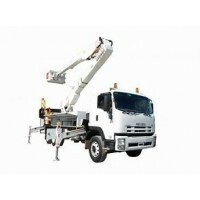 We have the right tool for every job.